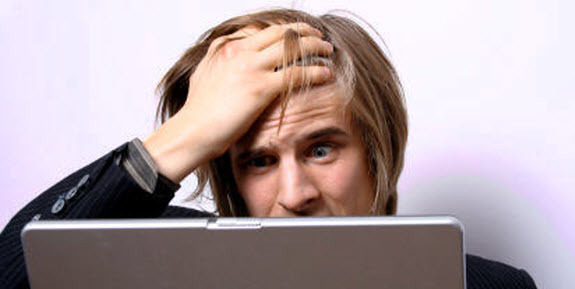 Reader Poll: What are Your Biggest Website Testing and Conversion Problems? 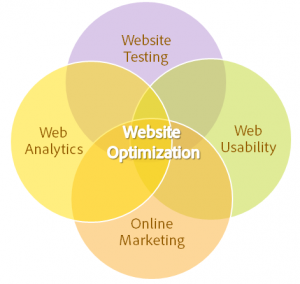 The ultimate guide to conversion rate optimization for websites, helping you generate many more website sales and customers. 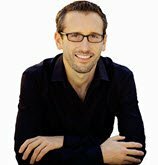 Top 10 Things You Might Not Know About My Book! 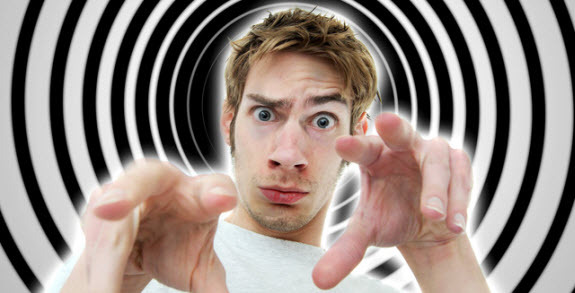 Giveaway: Win an Express Website Optimization Service Worth $200! 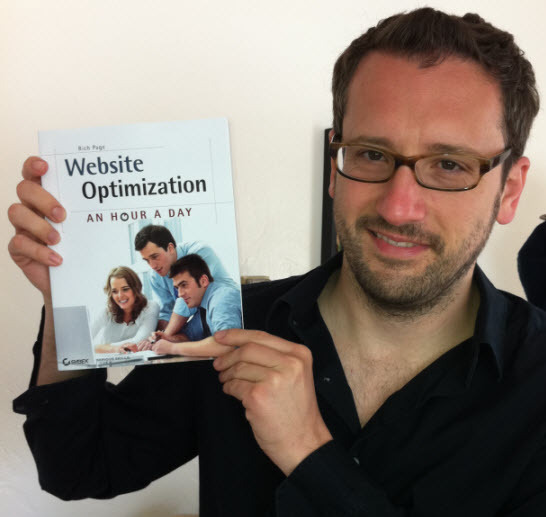 75 Website Testing and Optimization Tools in My New Book! 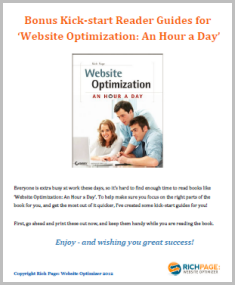 ‘Website Optimization: An Hour a Day’ Officially Launched Today!